A day well spent visiting Giraffe Center, David Sheldrick Elephant Orphanage, Kazuri Beads and Bomas of Kenya. A memorable experience to get up close and personal with Rothschild giraffes from a raised observation platform, see baby elephants at elephant orphanage the most successful elephant and rhino rescue program in the world then have a whistle-stop tour of Kenyan culture on a colorful journey through Kenyan tribes, cultures and traditions at Bomas of Kenya. 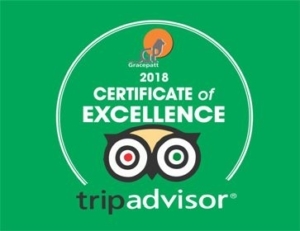 Start your tour with pick up at your Nairobi Accommodation/Hotel. The first stop will be at Giraffe Center to see some Rothschild giraffes. The center’s main purpose is to protect and help with the breeding of the endangered Rothschild Giraffe. You will be able to interact with and feed the Giraffes from a raised observation platform. These platforms allow the visitors to come eye-to-eye with the Giraffes. 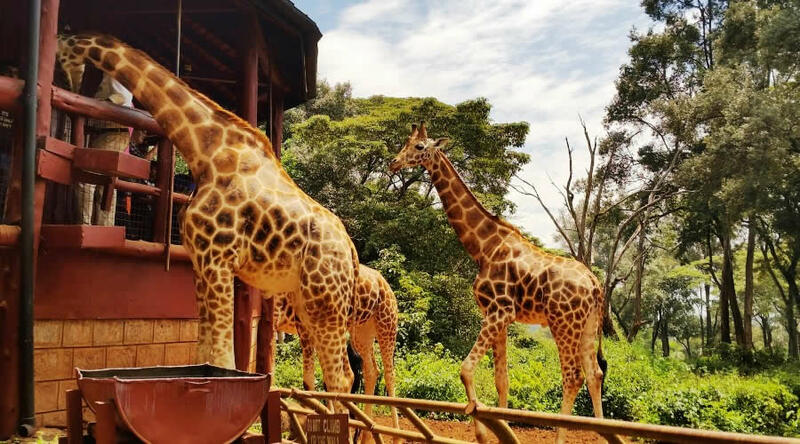 The center also has a large auditorium where visitors can listen to talks about Giraffe conservation and a various activities the centre is involved in. The next stop will be David Sheldrick Elephant Orphanage where you will get up-close to elephant calves. Daphne Sheldrick, as part of the David Sheldrick Conservation Foundation, rehabilitates baby elephants and other wildlife here at her home just outside of Nairobi National Park. These babies have lost their mothers to poaching, death, injuries, on getting lost in the wild or other tragedies. The tribal cultural shows happens every day from 2:30pm to 4pm and display tribal talent in music, dance, theatre/drama, fashion show, poetry/recitals and comedies. If you are interested in Kenyan culture or just want an afternoon of African entertainment, this is a day trip not to be missed!